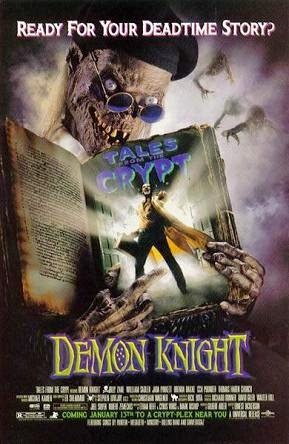 Cody Hamman celebrates 20 years of Tales from the Crypt: Demon Knight for Film Appreciation. Cody goes back to a couple childhood favorites. 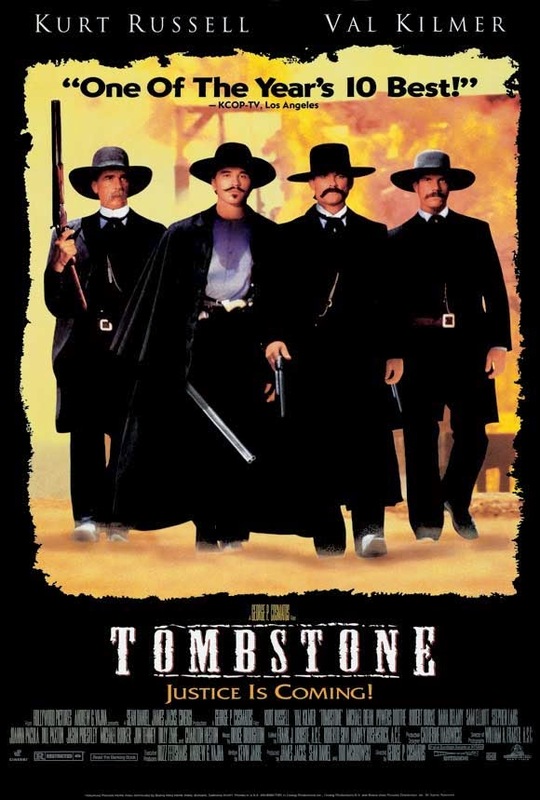 Guest contributor Greg R. has two guns and Film Appreciation for Tombstone (1993). 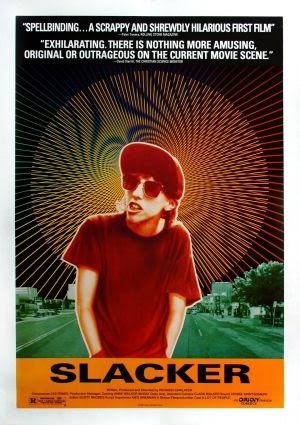 Cody looks at early films from Linklater and Carpenter. Whether the class of '83 or '09, Cody and Priscilla are glad they didn't matriculate with these girls. 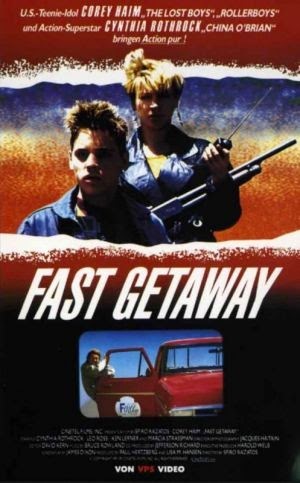 Celebrate Friday the 13th with a couple movies that have ties to the F13 franchise. 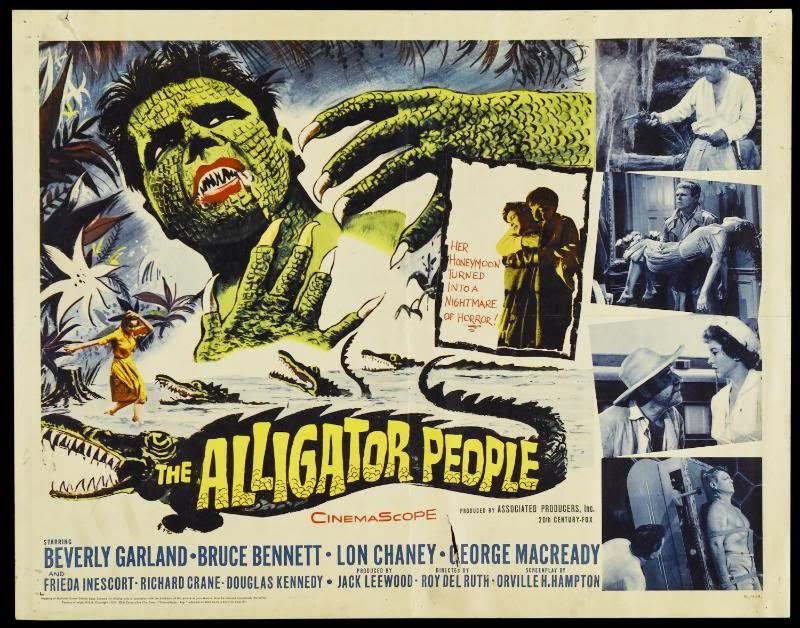 Cody contributes to the CinemaScope Blogathon with a look at a 1959 cult classic. 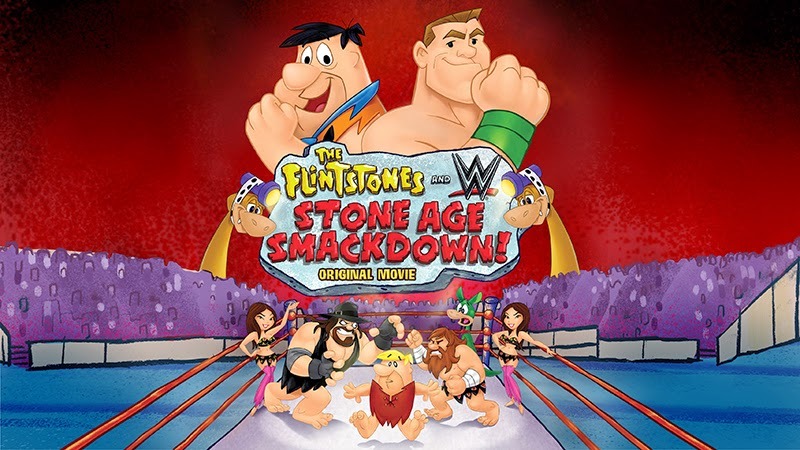 Don't miss your chance to win a Blu-ray+DVD Combo Pack of The Flintstones & WWE Stone Age Smackdown! Cody watches a trio of punishing films. 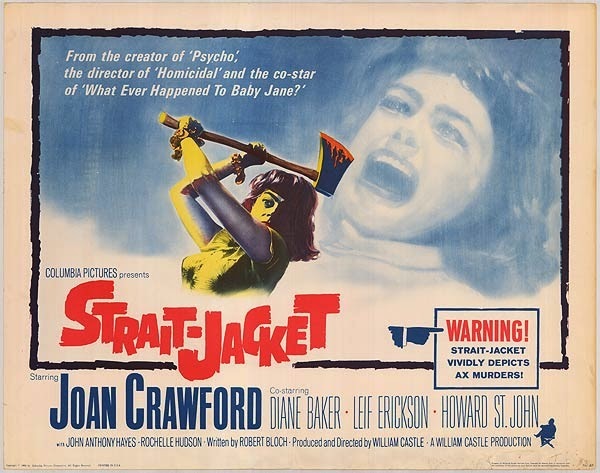 William Castle and the author of Psycho drive Joan Crawford insane.